Economics has a diversity problem. Every year, universities award less than 1 percent of Economics PhDs to African Americans and less than 30 percent to women. 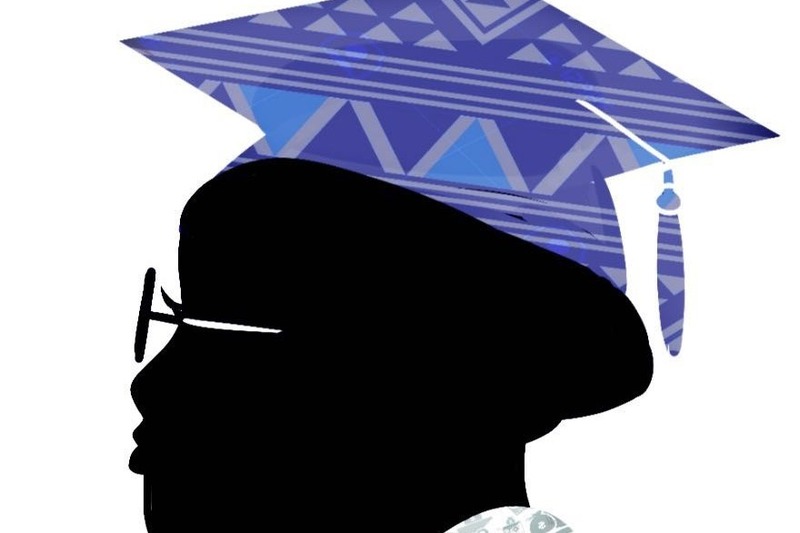 The Sadie Tanner conference is a one-day conference in the DC Area that aims to diversify economics and economic-related fields through the education, community, and mentorship of Black women. Founded by Anna Opoku-Agyeman and Fanta Traore, the Sadie Tanner Conference aims to bring together Black women in economics in the nation's capital and take advantage of its location as epicenter of the American economic policy debate to hear from established and emerging economists/public policy (on the economics track) scientists through panelist sessions, learn from each other during workshops, and knock down doors through networking opportunities throughout the day. The conference is geared toward educating black female undergraduates interested in economics and economics-related fields on their options. Students majoring in public policy, mathematics, and/or statistics with an interest in graduate studies are strongly encouraged to attend along with black female professors, professionals, and the like. We are making history by holding this first of its kind conference in the name of Sadie Tanner and honoring her as the first Black woman to be awarded a Ph.D. in economics and the second woman to receive a Ph.D. overall in the United States. As Chief Financial Officer at the Sadie Tanner Collective, please allow me to extend my sincerest gratitude to you, our donors and followers, for your support on behalf of the Sadie Tanner Collective team. These funds will be used to advance the cause of diversity in Economics, beginning with our conference and broader initiatives which we will announce over the coming months. The Sadie Tanner Collective team thanks you for your overwhelming support. Because so many people have shown support - we are raising the fundraising goal to enable the ability to support as many black women as feasibly possible in their careers in Economics through the Sadie Tanner Collective’s community. Please continue to donate. Additional proceeds will go towards advancing diversity in the field through other Sadie Tanner Collective initiatives such as scholarships.